This is the first of three parts concerning the past and present of surfing: from its origins to the latest happenings, the articles will explore the art of riding waves from an historical point of view. Surfing is a way of living, not only a sport: it has created cultural beliefs and changed lifestyles for good. But, when has all of this started? Although there is no actual written record about the first surfers, historians agree that they must have lived on the Pacific coast. 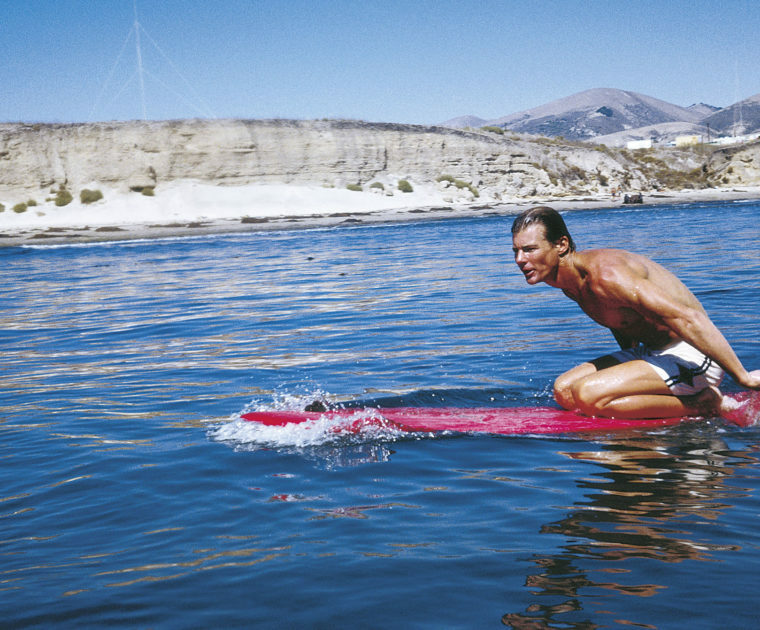 Peruvians claim their primate, stating that the first surfers were indeed Peruvian anglers, who used wooden boards during their expeditions in search of fishes. Nobody knows when the first stand-ups precisely happened. 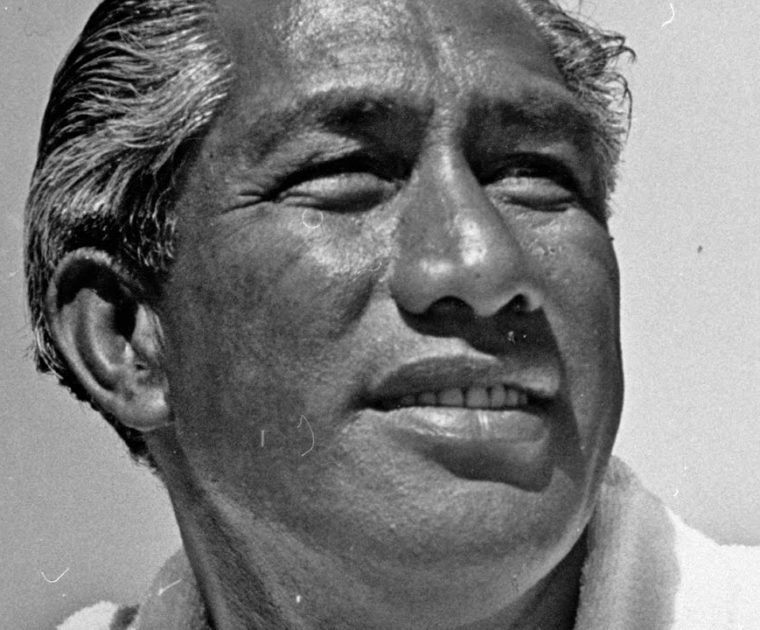 Nevertheless, it is known that the wealthy people of the Sandwich Islands, the “ali’i”, were keen on the sport of “he’enalu”, meaning “wave sliding” in old Hawaiian: “he’e” stands for a solid-liquid transformation and “nalu” refers to the wave movement. The ruling system in Hawaii was the Kapu and it held royalty above the common people: they used to surf in competitions, in order to show their strength and their superiority to the commoners. The alai or omo: intended for commoners and made with a heavy wood, koa. The kiko’o: larger than the omo but not as big as the olo. The olo: the longest board, made from the wiliwili tree and reserved to the ali’i. It could weight up to 175 pounds. Before cutting the tree, the craftsmen placed a fish, kumu, in a hole near the tree, as an offering to the gods. After they had chosen the wood, the artisans shaped it with a bone or a stone adze. When they had achieved the shape they wanted, they used to apply a kukui oil to make the surface glossier. The first actual written records date back to the 18th century. James Cook was the Royal Navy captain and he had already travelled three times around the Hawaiian chain, in the fruitless search of a passage from the Pacific to the Atlantic. Tired and frustrated, in 1778, he decided to make his ships, Discovery and Resolutions, stop at the Big Islands of Hawai’i. Unlucky, that was not a very fortunate decision: at Kealakekua bay, Captain Cook was killed by Hawaiians when he attempted to kidnap their high chief in return of one of his stolen boats. Captain Cook had begun taking notes about the Hawaiian cultural believes in his journal: it was lieutenant James King who revised and completed them. The following paragraph is an extract taken from one of Cook’s journal entries.